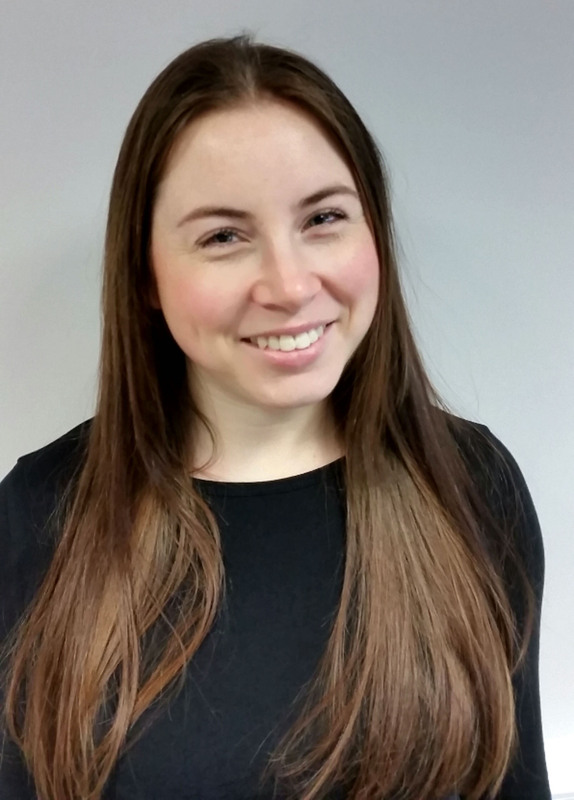 Sam is a member of the team that does our bookkeeping in Peterborough and has been with Direct Peak since we launched back in 2016 because not only is she a team member but the co-founder of the business with her husband Karl. Sam loves doing bookkeeping because she enjoys the structure and continuity of the job, she enjoys being able to have mature conversations while her son is at school with a friendly team of colleagues who all really care for each other. But why should you work with Sam for your bookkeeping in Peterborough? Sam used to work in door-to-door sales many years ago; it wasn’t an easy job for her because it wasn’t something that she believed in. Sam believes that you have to have passion in what you do and this passion filters through to the customers and clients. When Sam was younger she always had a dog, horses and guinea pigs too; and her dream is to own a dog again – which is something Karl is not so fond of. Sam would like a Giant Schnauzer as a pet and thinks her son would love that too. However, it’s just going to take a lot more convincing for Karl to join her in this dream. If you use Sam for your bookkeeping in Peterborough, perhaps you could help convince him? Due to having a young son, Sam eats out with Karl less frequently than they used too. However, if they do go out Sam loves curry and other spicy food. The perfect date though would be a long walk in the country on a fresh day, and then a pub with a log fire, a delicious pie and a pint of beer. Her top tip for any business owners using her bookkeeping services in Peterborough is to be organised because that way nothing can go wrong! If Sam sounds like the sort of person you’d like to work with on your bookkeeping in Peterborough then why not call her now.